The modern world is fast-paced and in this fast world, everything needs to be either on or before time. This is because the people and especially the ones living in metro cities don’t just live, they live in a hurry and therefore, everyone’s life out there moves rapidly. 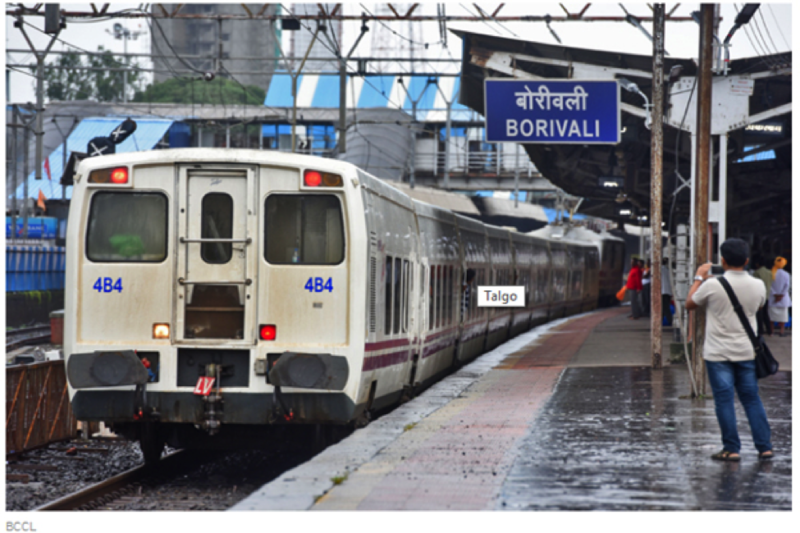 For such people and considering their hustle bustle of the city life, a train has been launched and it has successfully passed the trial run between New Delhi and Mumbai Central and surprisingly, it completed the journey in just 11 hours 48 minutes. During the trial, the train’s speed was 150 kmph and it covered a distance of 1384 km. “The train departed from New Delhi at 2:45 pm on Saturday and arrived at Mumbai Central around 2:33 am on Sunday whereas Rajdhani Express covers the same distance at 130 kmph, taking 15 hours 50 minutes,” said an Indian Railway official. 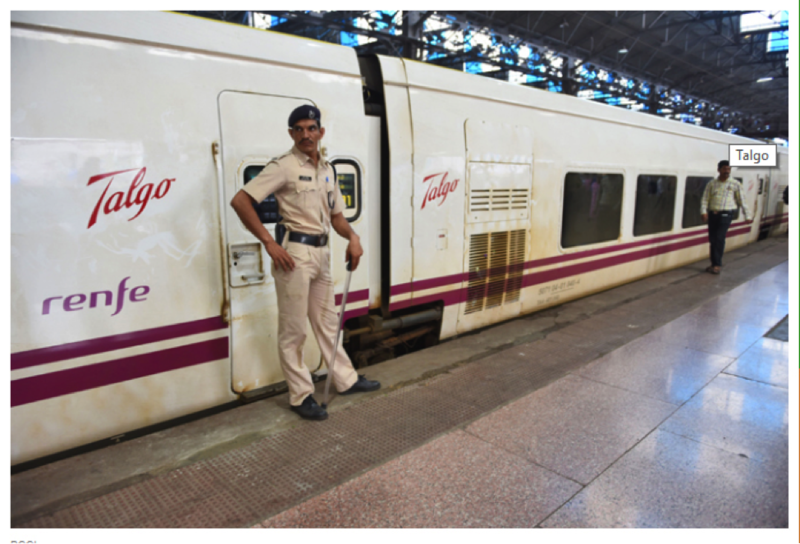 Talgo, originally launched in Spain, has gone through earlier five trial runs between both these destinations at a speed of 140 kmph. Its coaches are also light in weight and therefore it can reach destinations faster than conventional coaches run on Indian railways. It can also climb hills and curves and has a capacity of running at 200 kmph. 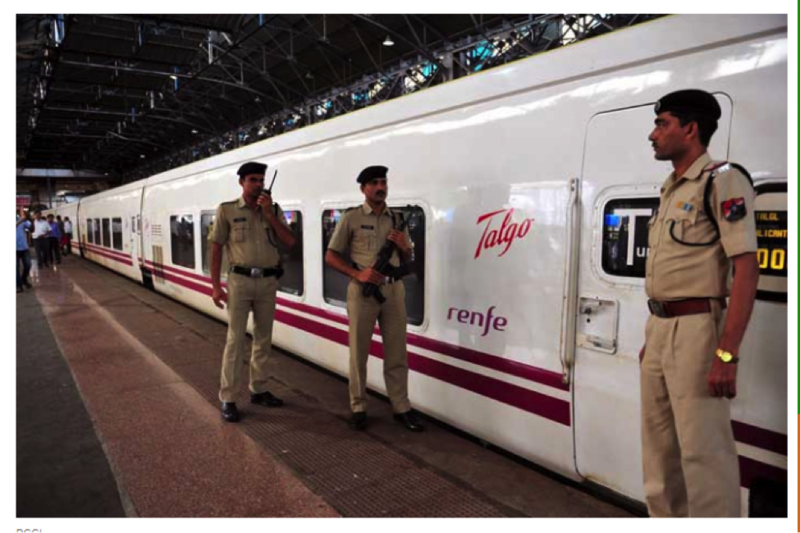 This is because of its coaches manufactured by Spanish firm called Talgo. These have a feature of tilting while travelling on curves. After considering all the modifications required to make them fit for Indian platforms, Talgo coaches would be used two-three years later. Funny: If Only These Bollywood Translators Knew How To Trans-literate!